I have a requirement to apply branding to live agent prechat, I am able to apply CSS for pre chat from as VF page is available. Once guest user click on Chat now button.. Waiting screen and chat screens appears as standard mode. I would like to modify this popup also.. Like changing allignment and text, background color change and button color change etc..
Did someone succefully implemented? if yes can you please share snippet or help me. 2/ create a site to host your visualforce page. Do not forget to enable your visualforce page in this site, otherwise an authentication request will be displayed on the page. 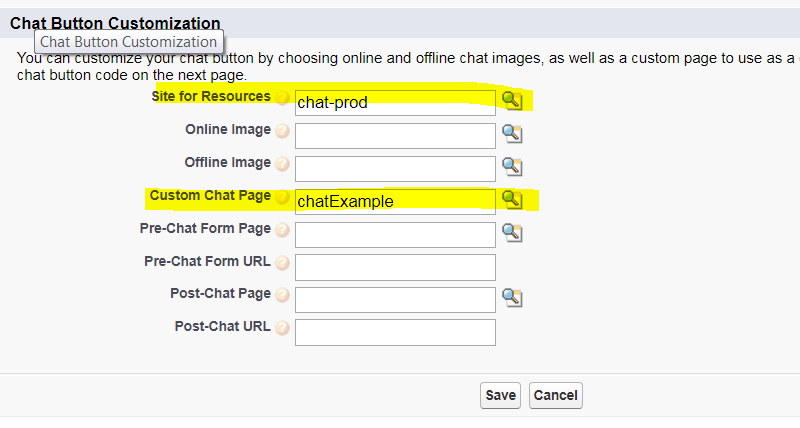 Edit the button you want to use to launch the chat window by adding the site and the visualforce you had just created. and that's it. 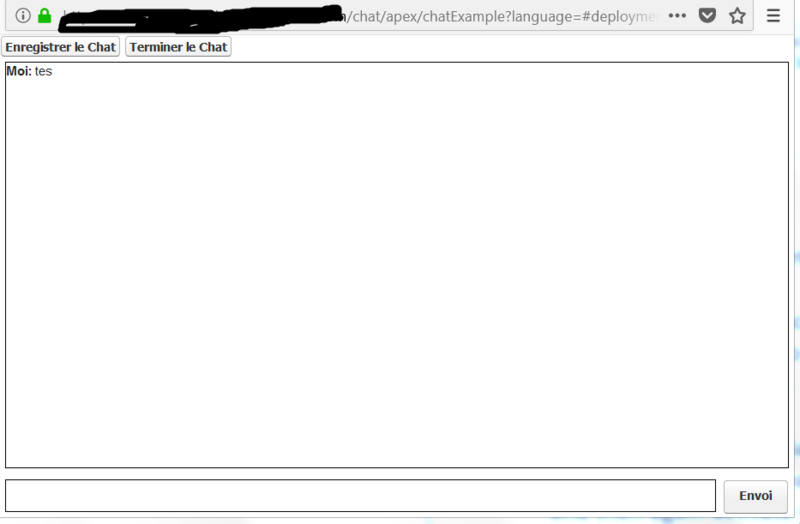 if you use the template in the guide you will see something like that when you launch the chat and start typing.